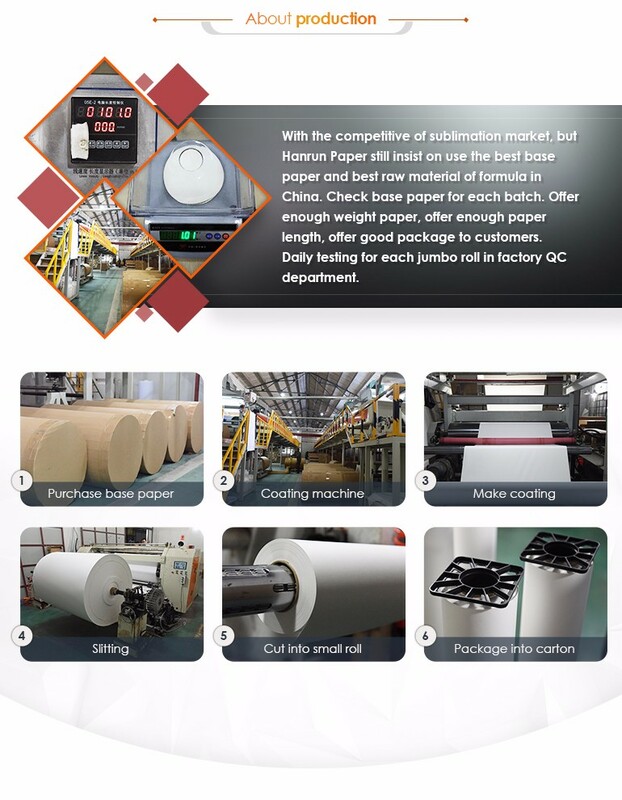 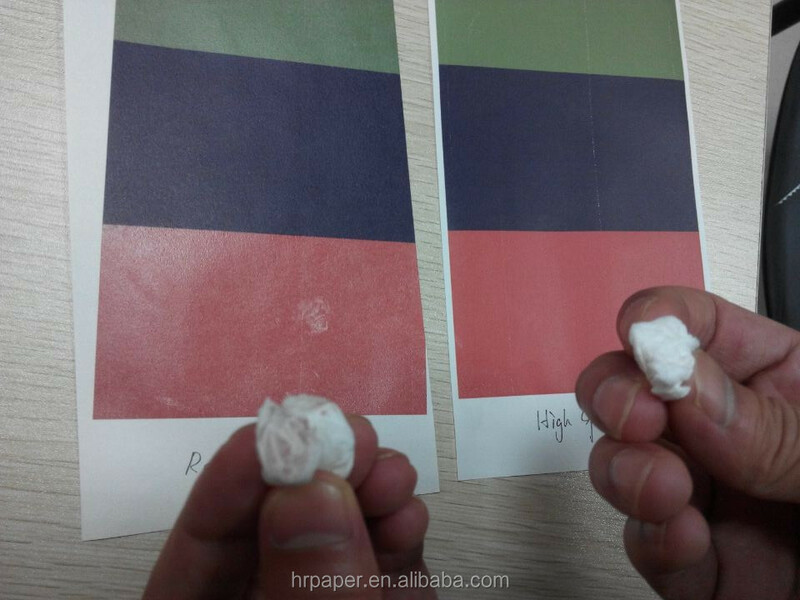 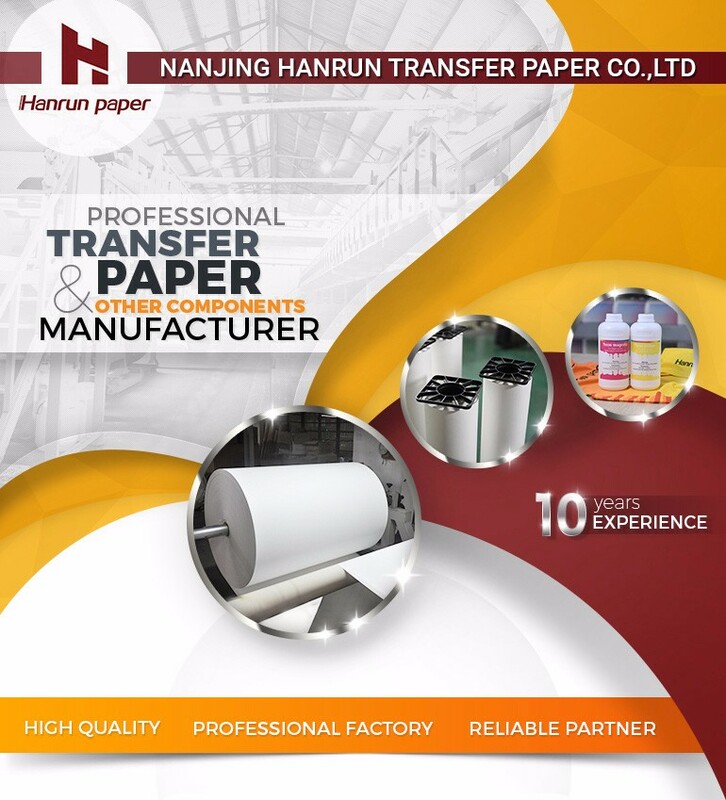 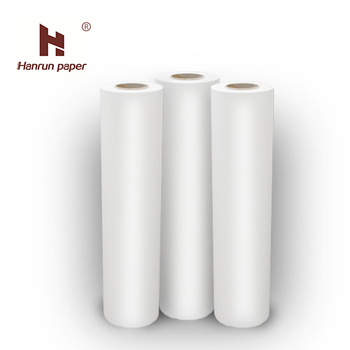 Fast Dry 60gsm,90gsm, 100gsm sublimation transfer paper Supplier/mini jumbo roll for large format Digital printer. 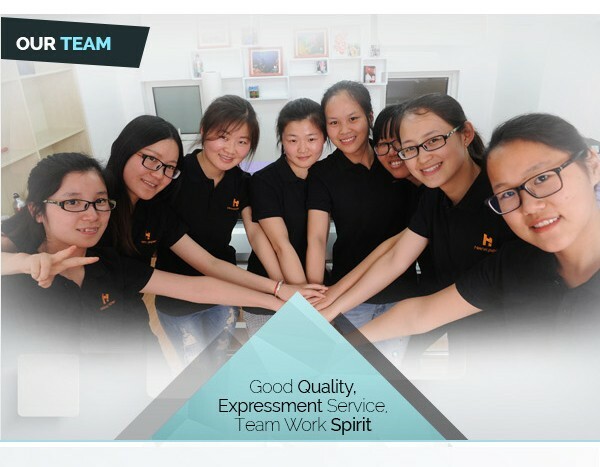 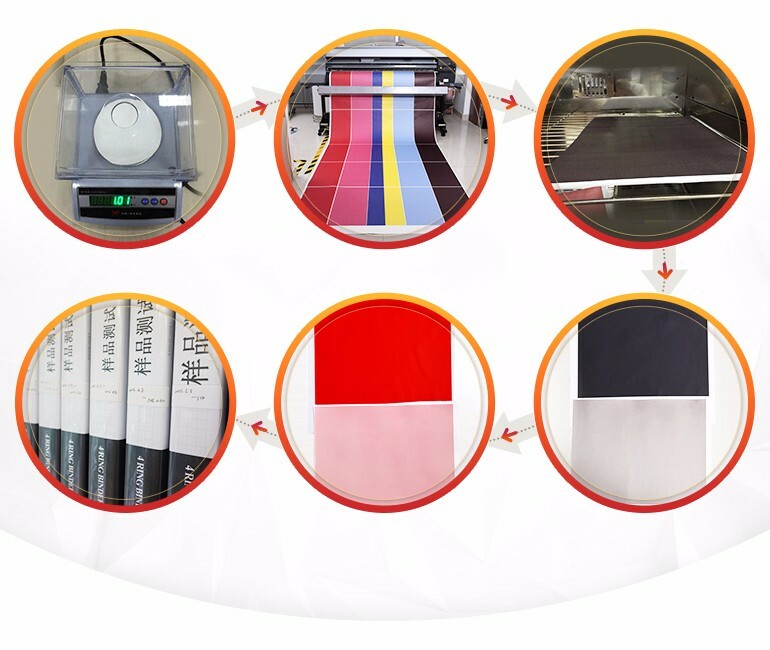 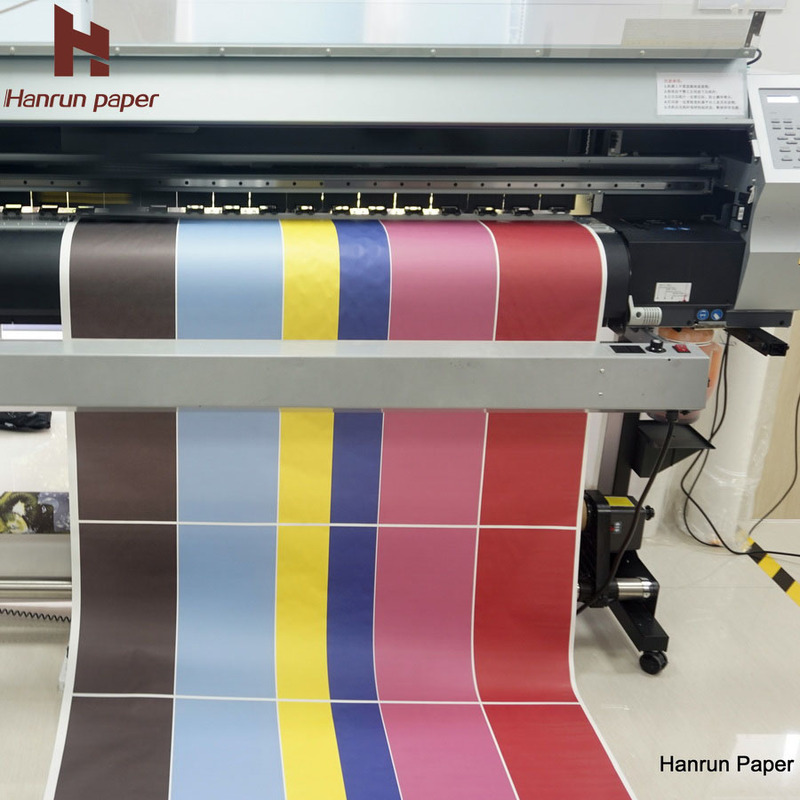 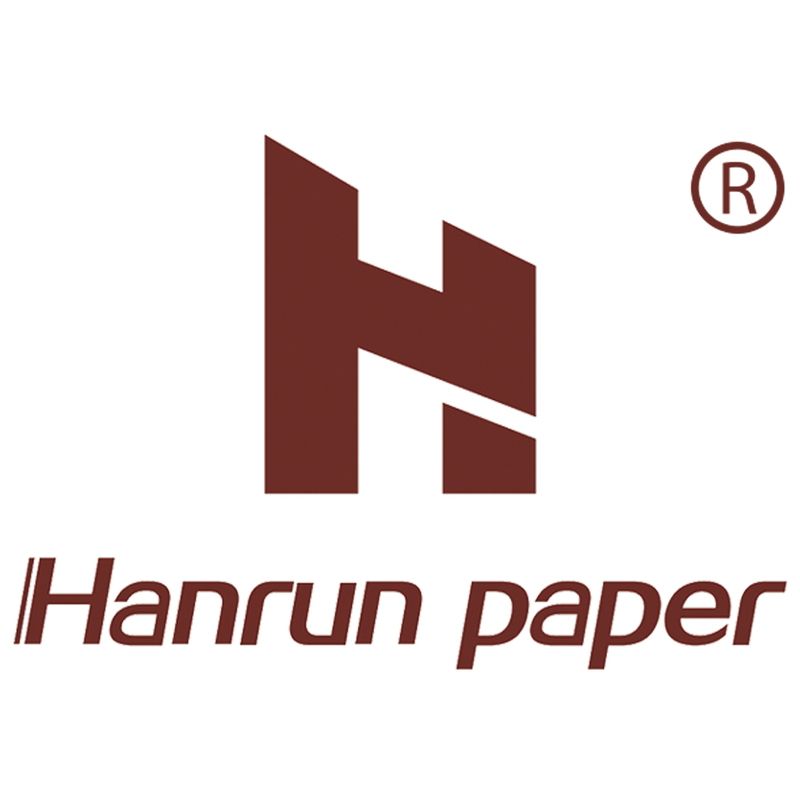 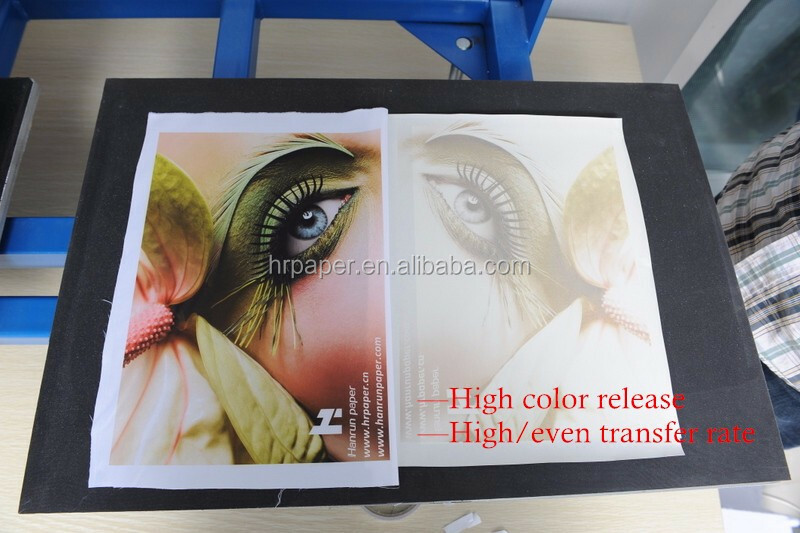 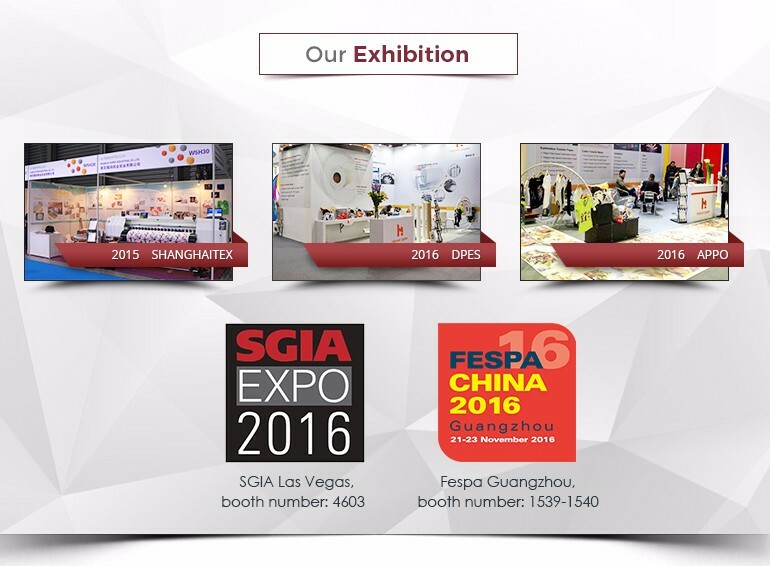 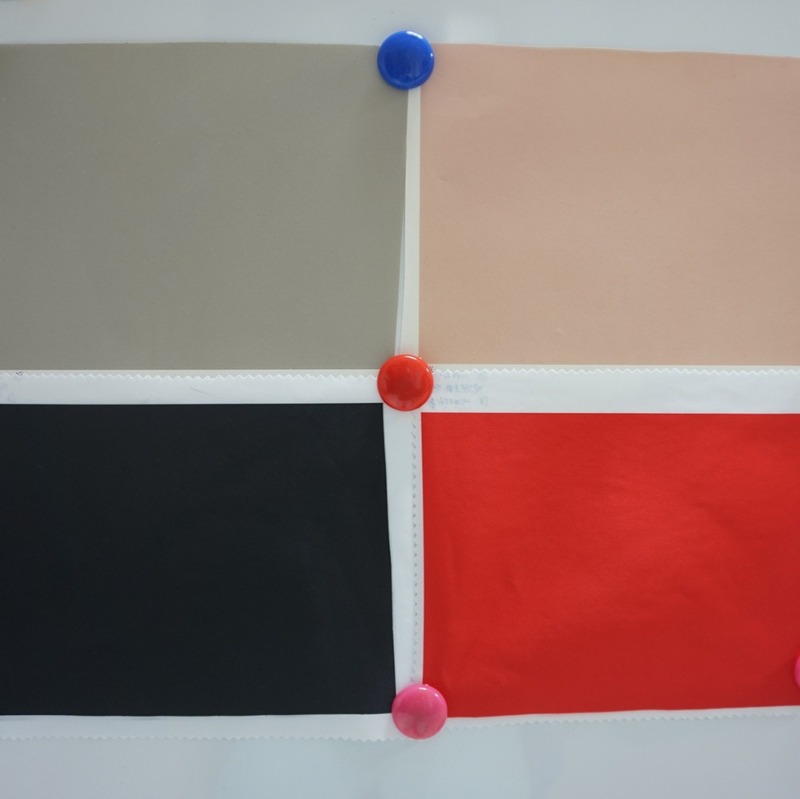 Sublimation Transfer Paper Manufacture Since 2009. 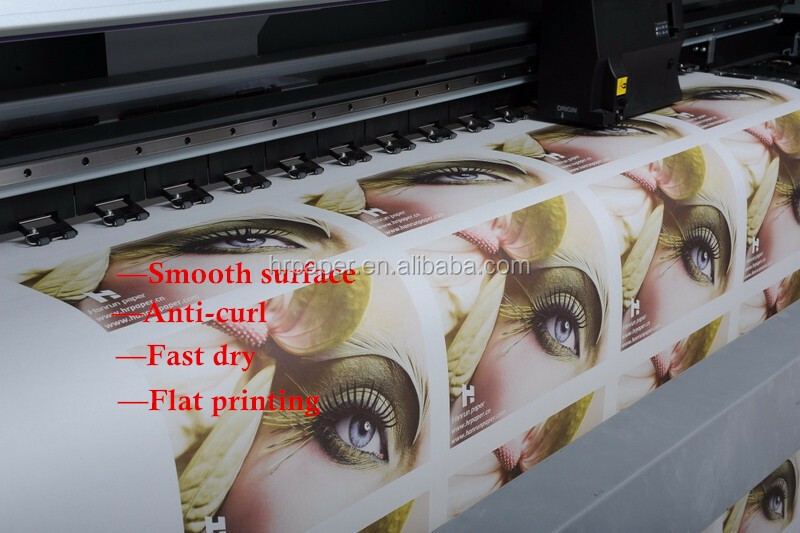 The max width is 320cm wide(126''), (104'')2640mm wide also can be offered. 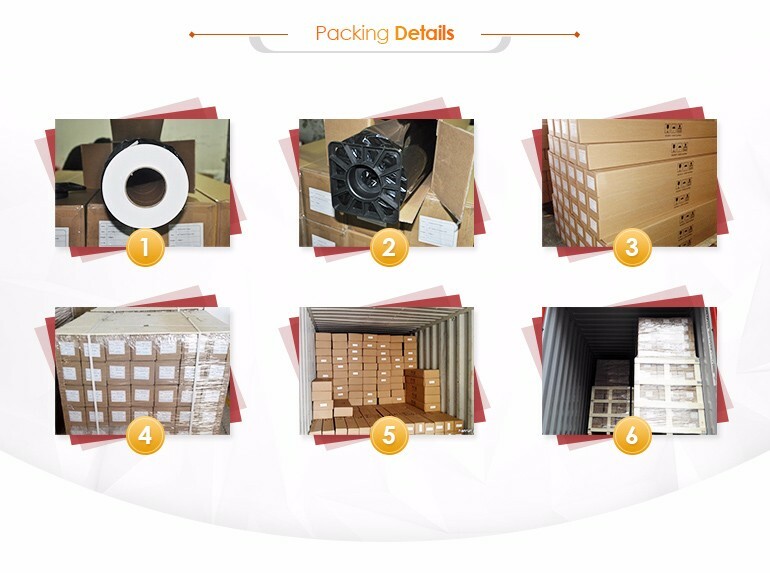 The package: We package those cartons with pallet. 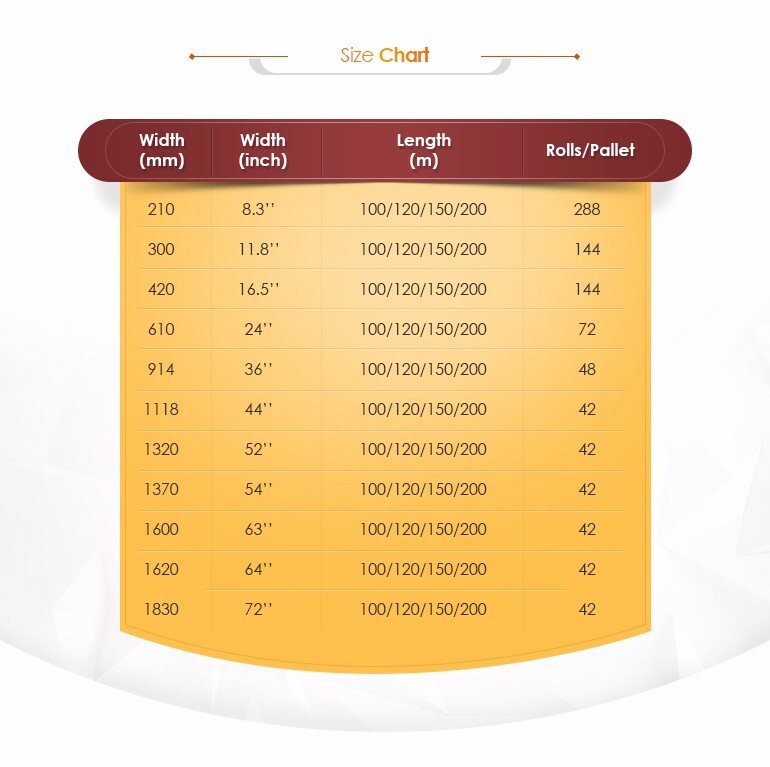 If you have any questions and demands,please feel free to let me know.